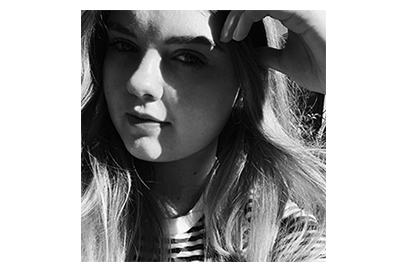 Read: Girl Online | emma etc. -This book was actually much better then I thought it was going to be. -Yes, it's a bit of a younger read - I'd say it's targeted towards Zoe's YouTube audience which is young teens/tweens. In saying this, I don't think people who don't fit in this category really have a right to say negative things about the story or the writing, only constructive criticism. I think that Zoe's target audience would really enjoy this book and I think that's the important part. -This book really did have an important message, and this was something I did not expect. It's a unique message and there really isn't a book (that I've read) that deals with issues in this book, such as panic attacks and more; I'll save from saying because *spoilers*. -It did have a feeling of everything being very 'perfect' and kind of like a fairytale, too good to be true kind of thing. (Which I did expect) But in the end, this is the type of book that really appeals to the target audience, and as I said, it does teach important lessons and I guess you only have to read it to figure out that, even though from the start it reads as an 'airy fairy' read, you do eventually know that you know, there are some good things in this book that are a little bit meaningful and not so 'perfect'. -The issue of ghostwriting. I don't want to say too much about this, because I don't feel I have a right to say anything actually. I don't know whether the claims that have been online are true (as far as I have seen, I don't actually know if there is hard evidence that Zoe's book was ghostwritten/partly ghostwritten?) but I'm taking that as a separate issue and just looking at the story and the book I read which sits in front of me. -I really did enjoy this book; I had no expectations or no clear idea of what it was about; and this helped, because I knew very little and just went into reading with no idea of anything. After a while, I just kind of forgot that this was Zoe's book and felt wrapped up in the story. I could separate the story from Zoe in the end (where as at the start I pictured the character as a mini-younger Zoe; as reading through the book, there were countless similarities I thought to the character and Zoe, e.g. panic attacks, what she liked, where she lived, the brother her dad's personality, etc). I read the book in Zoe's voice at times, for some reason I couldn't help myself, but my point is that towards the end I could separate the two and I found myself really enjoying the story and looking forward to seeing what was going to happen. I just purely enjoyed the book and not the fact that it was written by Zoe. The bottom line is that this is a book which would appeal to many young people, and something I would have loved to read a few years ago. However, I still enjoyed the book very much, so there's not really a limit on age if in the end you enjoy it too. 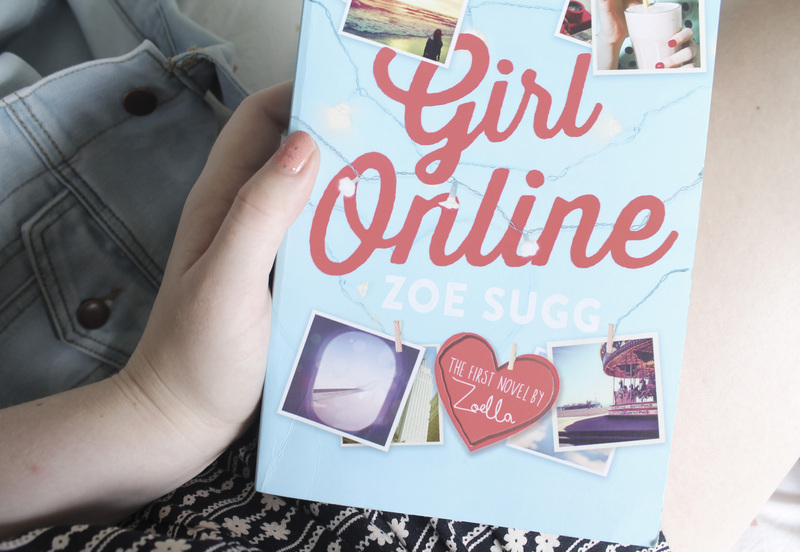 I definitely think it's worth reading, especially if you're a fan of Zoe's which I am.